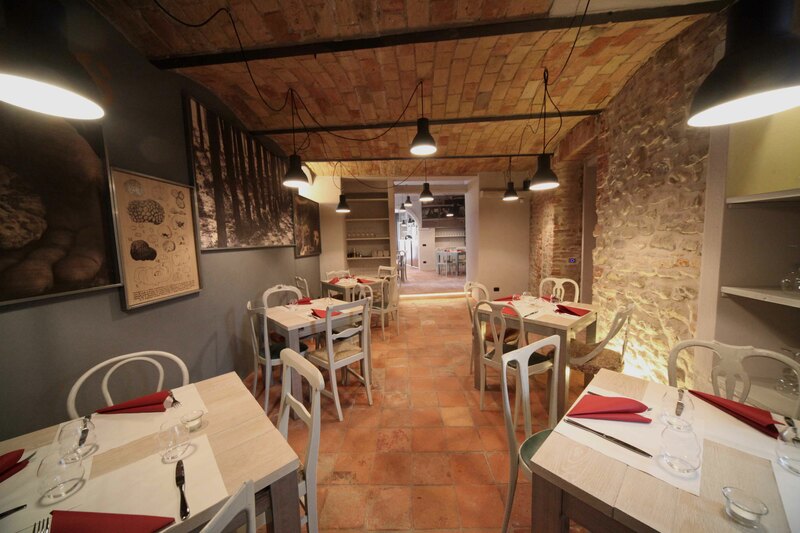 The winebar restaurant, located at the foot of the Castello Comunale Falletti in Barolo, has been created in a place historically used as a bakery for the production of bread and breadsticks. 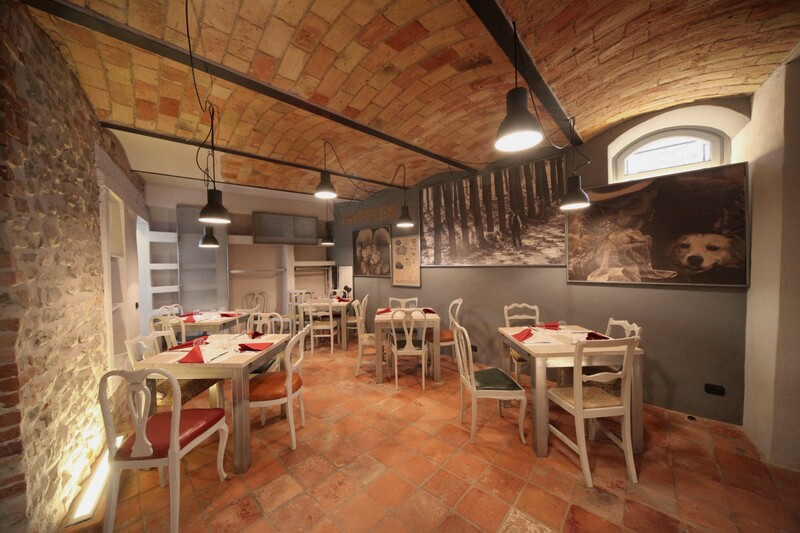 It’s a place where you can taste the traditional dishes of the area, alongside international reinterpretations, accompanied by the great wines of the Langhe and Roero. 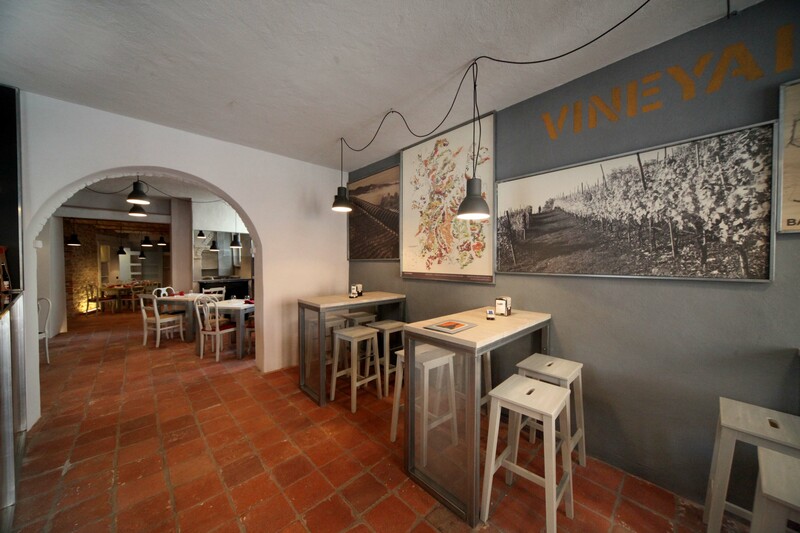 The interior design declines typical styles of a traditional trattoria in a modern key, offering a rich iconography of the territory through prints made on wood.